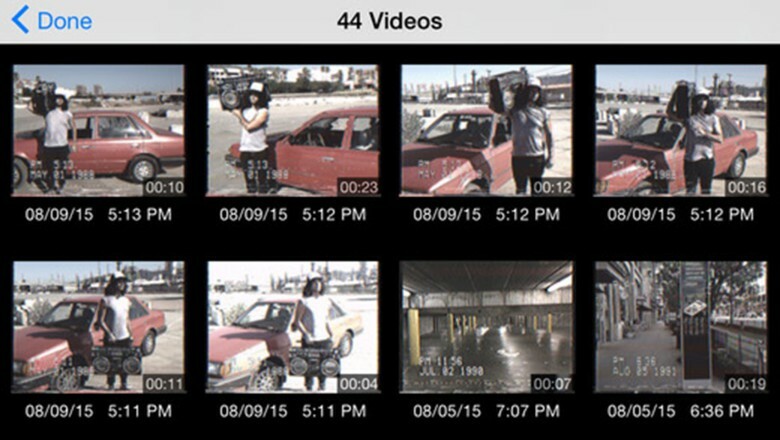 Rarevision launched VHS Camcorder in the iTunes store Aug. 17 and guarantees your videos will look just like a washed-out VHS tape that has been stored in dust for 30 years. Settings and gesture technology let you control VHS Camcorder’s cheese factor. The VHS Camcorder app costs $3.99 and has an interface that looks like the viewfinder of the old family camcorder. 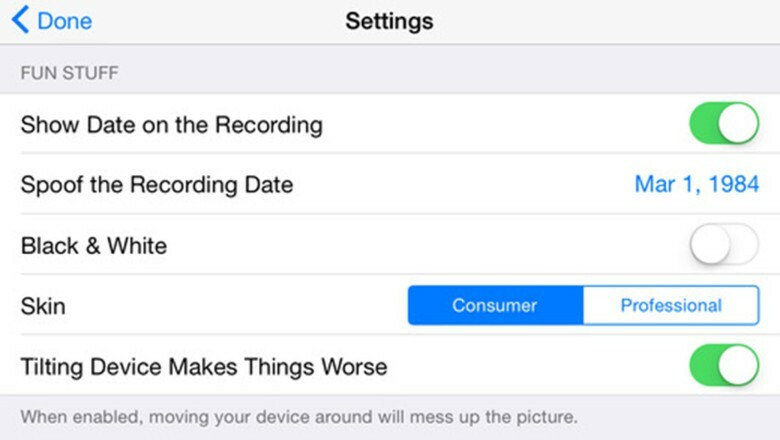 Swipe your finger across the screen or shake your phone to degrade the quality of your recording. There’s a zoom feature and, of course, really lousy sound to go with the scratches, tape noise and static of a VHS tape. There are many apps and hardware with filters that capture the feel and flaws of analog cameras. Apps let you select old 35 mm film styles; one iPhone case turns the phone into a Super 8 camera. There’s even an app called Silent Film Studio that promises to bring the familiar dirt and scratches of celluloid. Whether the primitive camcorder is an aesthetic worth revisiting is up to the user. No bulky editing machine required. Edit your VHS clips in the app. VHS Camcorder gives you all the comforts of modern technology. You can choose your frame rate, quickly share a clip on social media and record in HD, although that would defeat the purpose. It is designed to work with the iPhone held in the horizontal position.